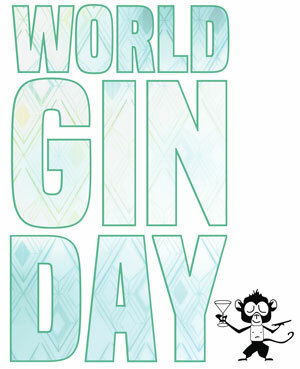 World Gin Day is a global celebration of all things gin, on the second Saturday in June organised by Gin Monkey. 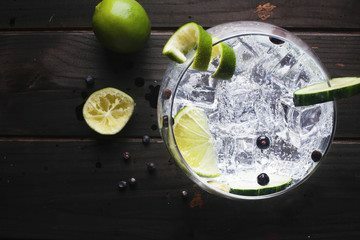 The idea is simple: get people together all around the world with a legitimate excuse to drink some gin, whether it’s in a cocktail, G&T or neat. 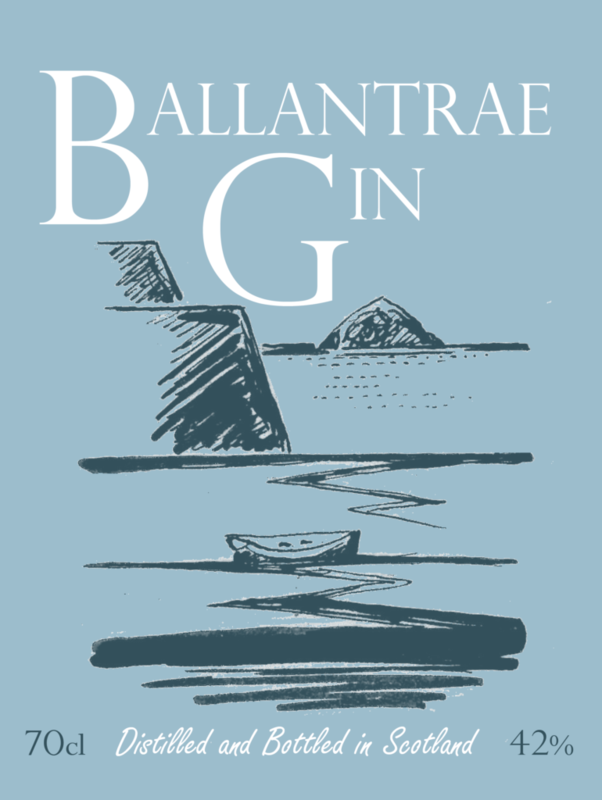 The limited edition Ballantrae Gin has been commissioned by the Festival and developed in conjunction withPixel Spirits. 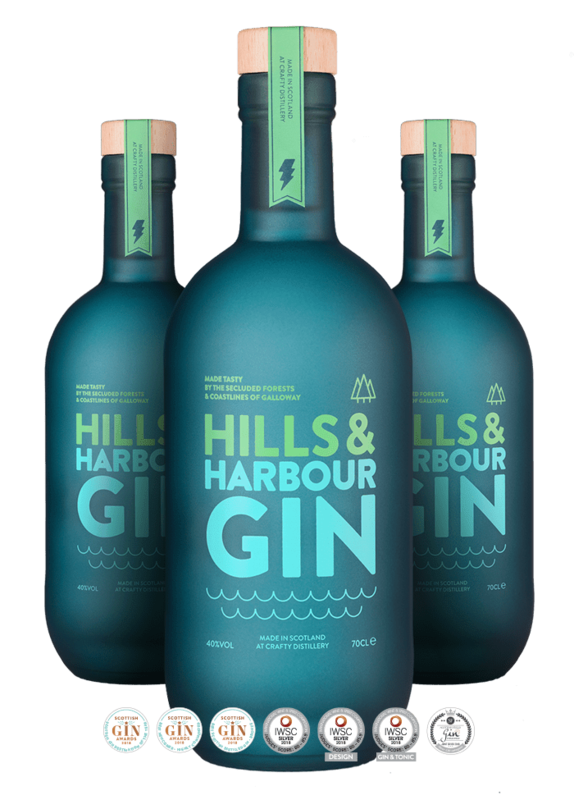 It is produced at their Gin School in Ballachulish. 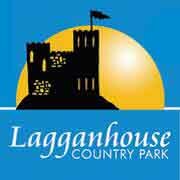 Multi-award winning Gin from Newton Stewart. 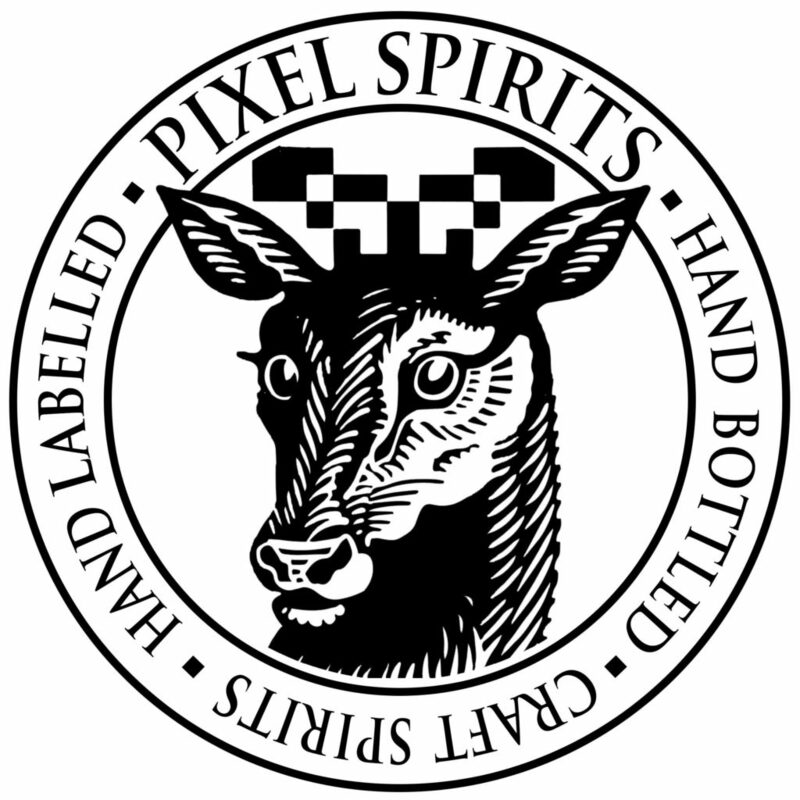 Pixel Spirits is a craft distillery set in the scenic grounds of the Loch Leven Hotel in North Ballachulish, Scottish Highlands. 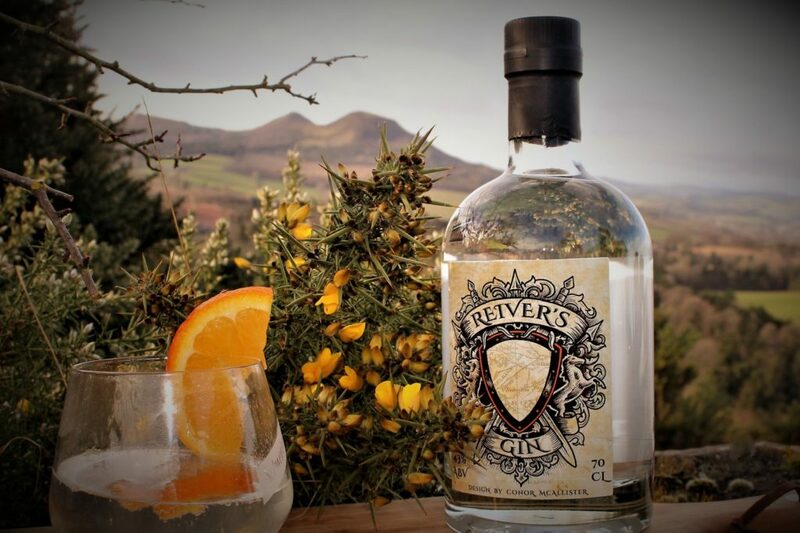 The main botanical in Reiver’s Gin grows wild on the rolling lowland hills of Selkirkshire.